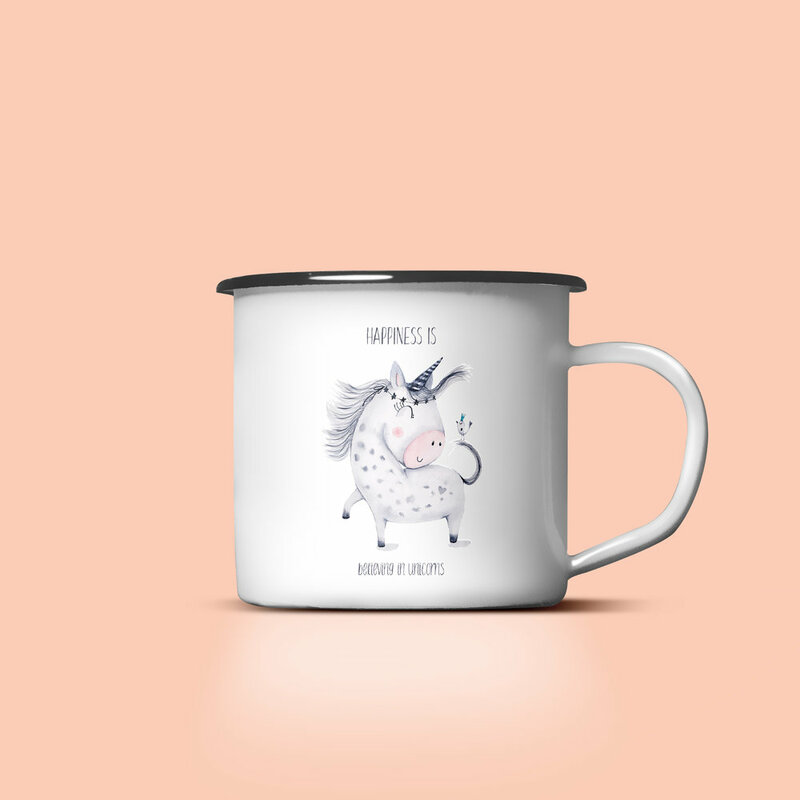 I’m DomINIKA bOZic, an artiSt, an ilLUstrator, a desigNEr and a mAker. LET’S Work TOGEtheR to CReaTE someTHING personalIZed Just FOr yoU. 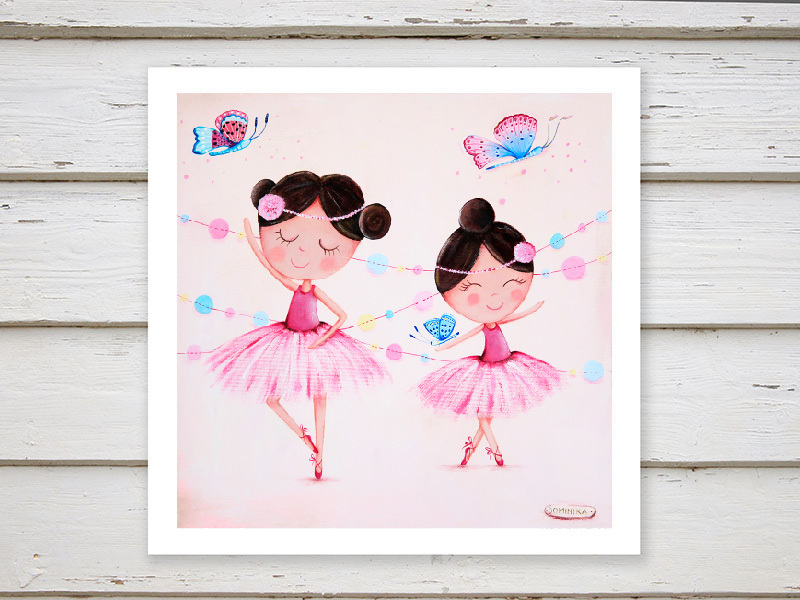 You can choose from paintings, Illustrations, a hand painted decorative items, a hand painted clothes or even a combination of few items on the same theme to decorate your nursery room, kIds’ room and beyond. All the items can be personalized with names, quotes or be based on a story you want to tell and they will for sure bring smile on your face. Be first to know about new products, special offers, upcoming events and giveaways.